Please put Wednesday 23 January 2019 in your diary for our business rate payers breakfast meeting. Innovation will be the theme, featuring HERU the Home Energy Resources Unit, a global game-changing invention being trialled at Wychavon. Nik Spencer Chairman of Mission Resources Group Ltd will be talking about the development of HERU, a revolutionary UK home energy solution, which heats your hot water with everything from nappies to plastics, coffees cups to food. We will be taking part in a year long field trial of one of the prototype units at our offices at Pershore which will help to take the HERU to the next stage. We are keen to help make the HERU a commercial reality, bringing environmental benefits to us all. We will have speakers from the European funded Proof of Concept programme which will offer specialist advice and grants of between £2,000 to £30,000 for businesses seeking to develop innovative new products and services, and from the Worcestershire innovators networking group WINN. 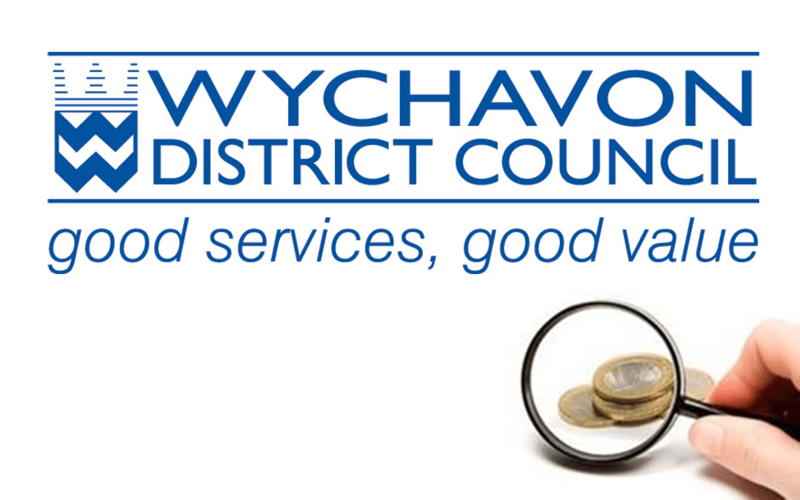 We will also update you on the Council’s budget and council tax, and business rates for 2019/20. You are invited to join us for breakfast at 7.30 a.m.
To book your place early please contact Jane Dobson.